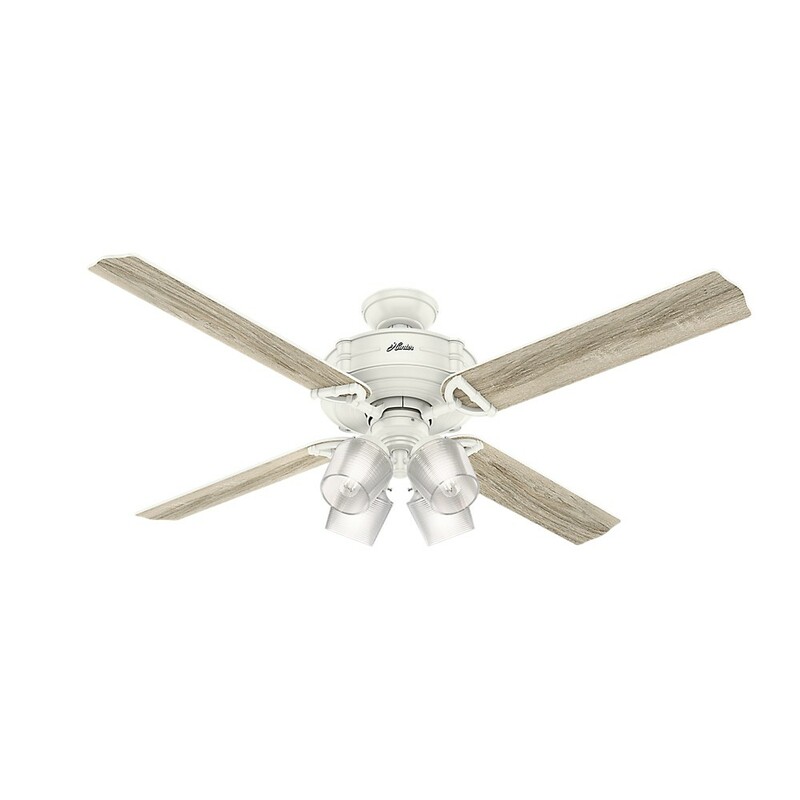 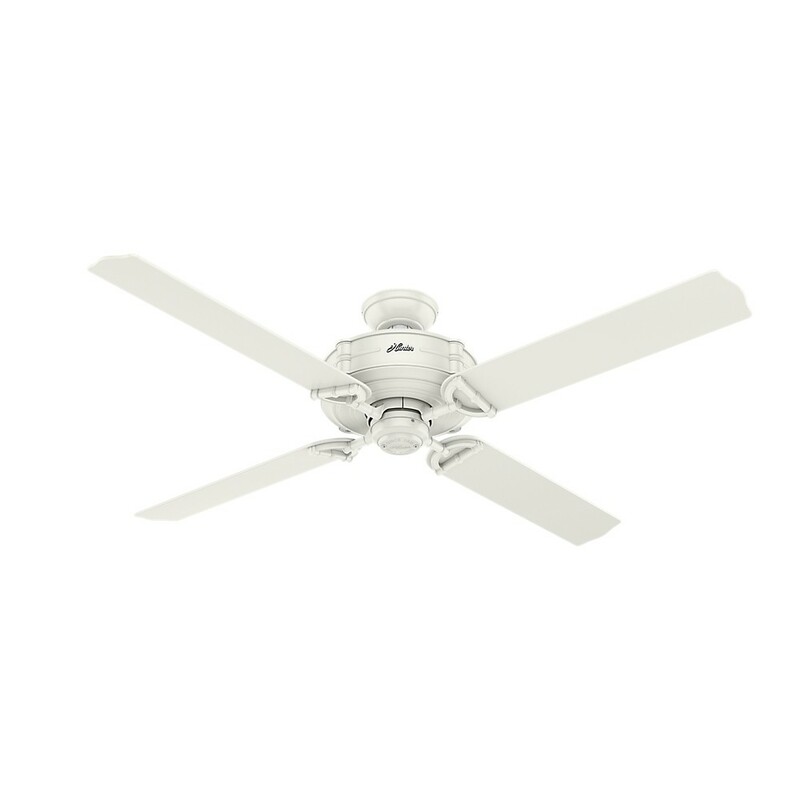 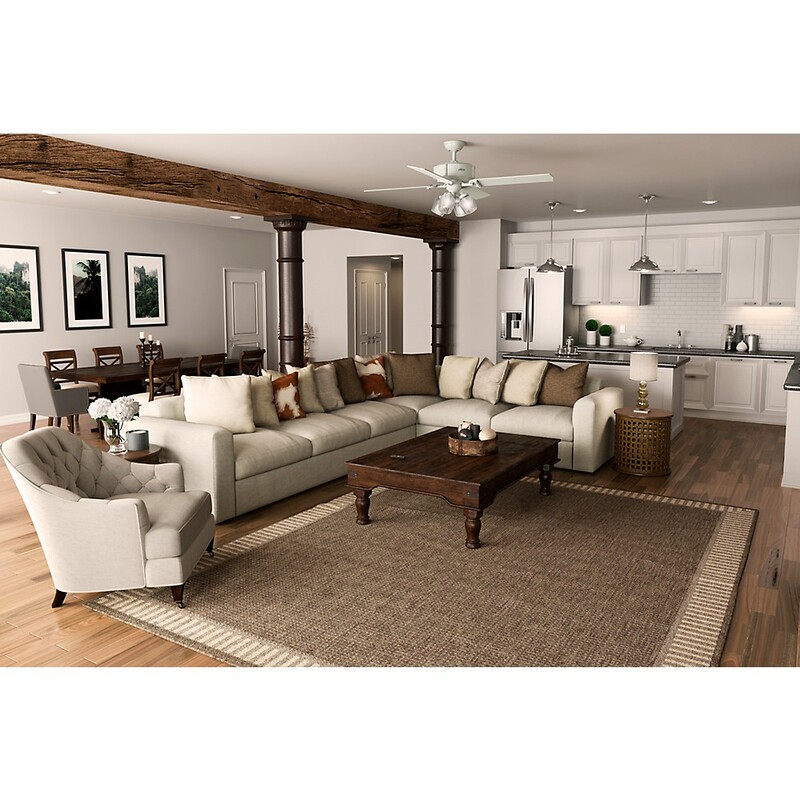 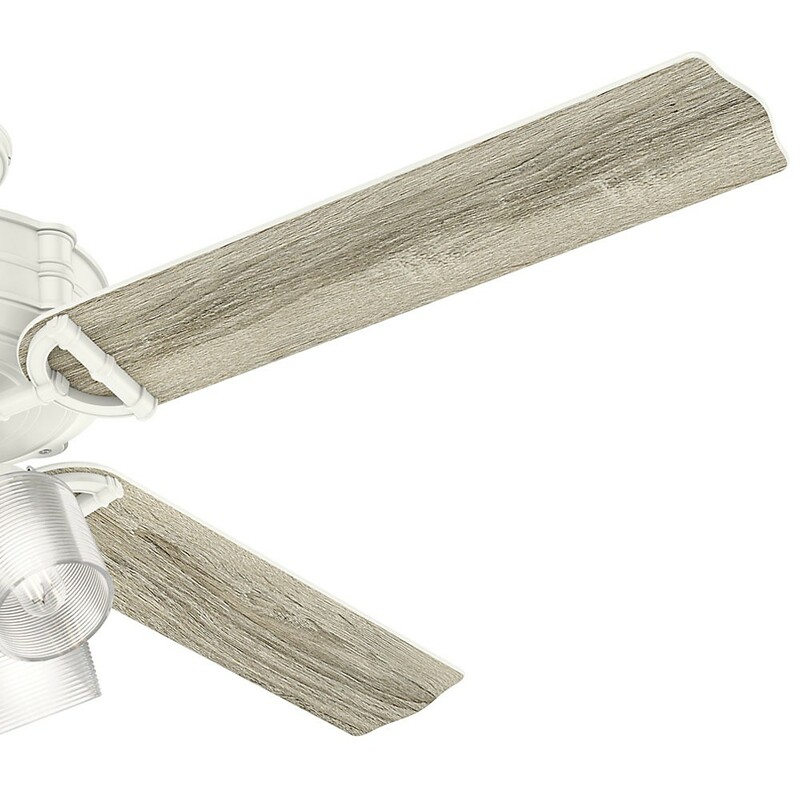 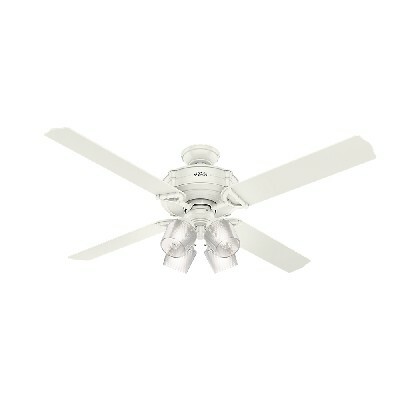 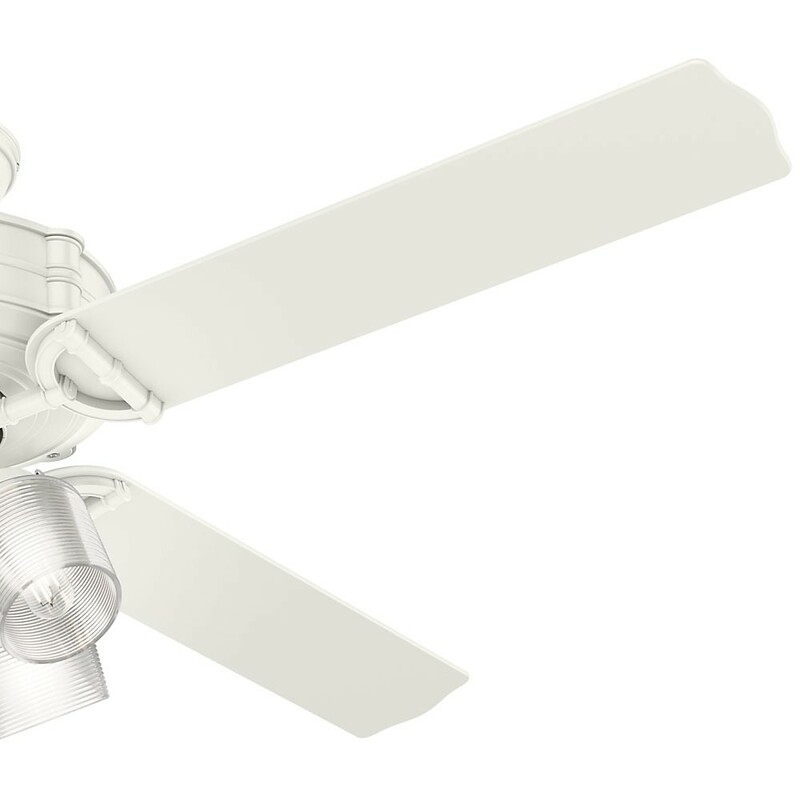 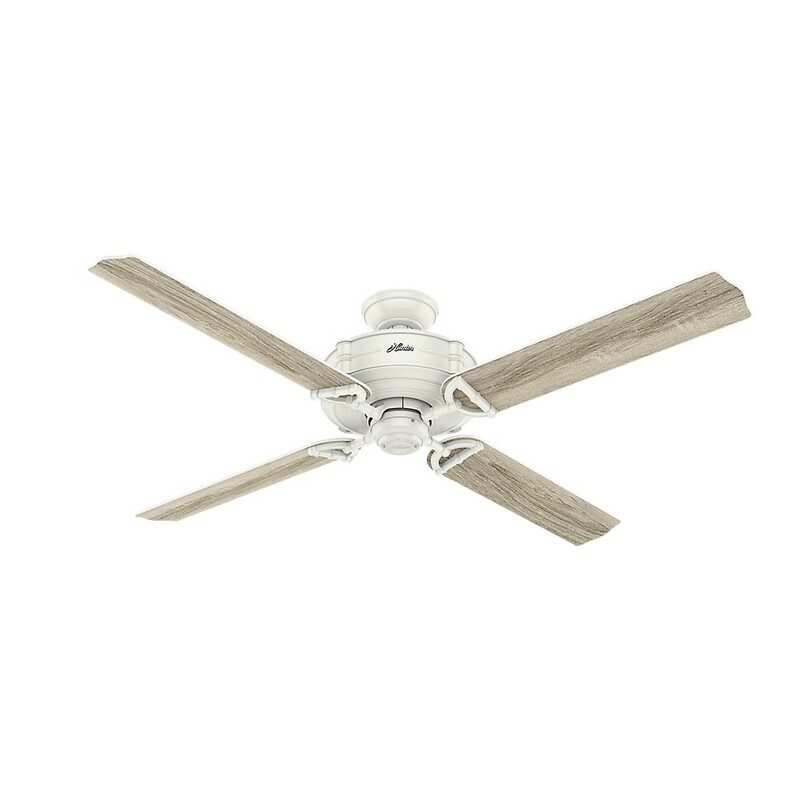 4 Reversible Fresh White/Grey Oak Fan Blades Included. 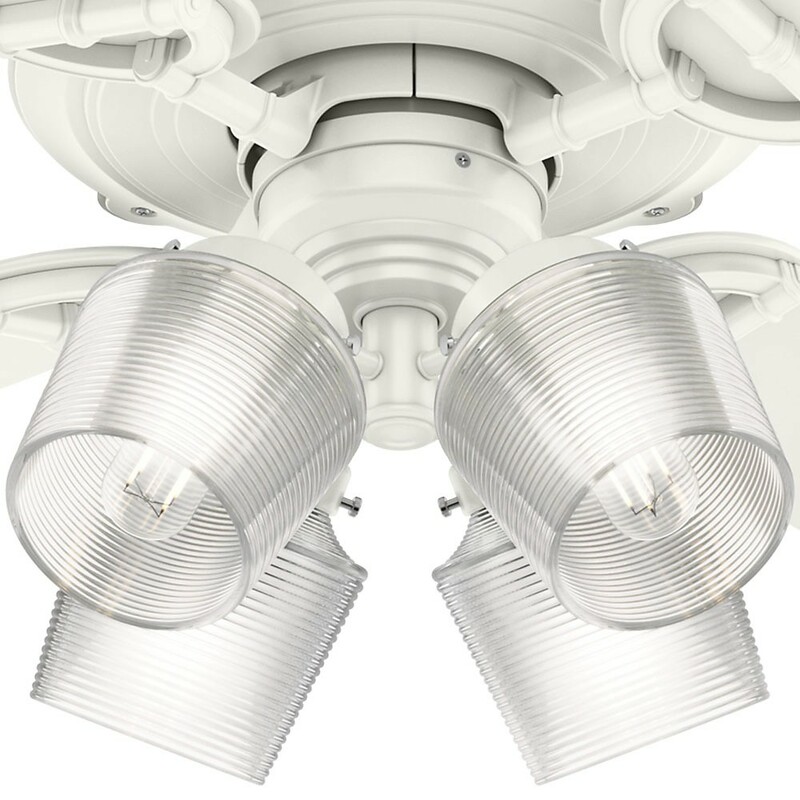 13 Blade Pitch Light kit features Clear 4 Light fixture. 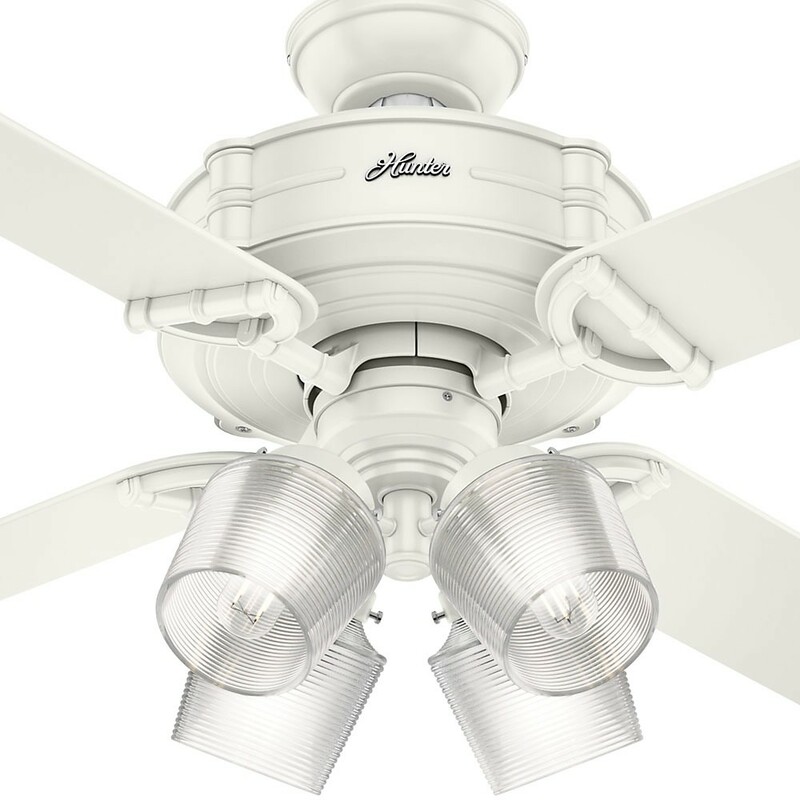 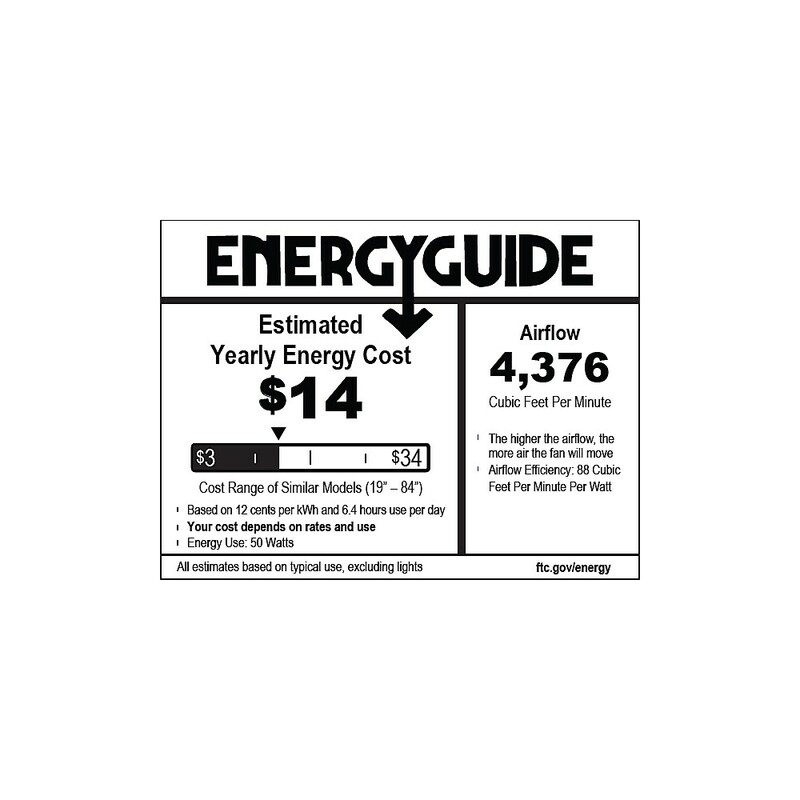 Includes 4 3.5W LED Bulbs. 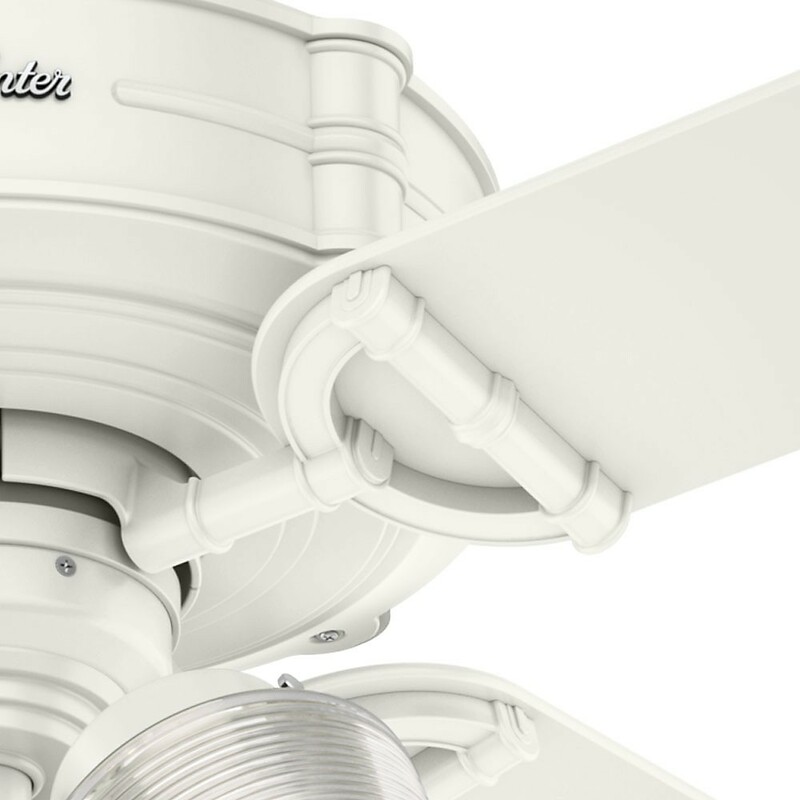 3 speeds controlled by Integrated Control System - Handheld. 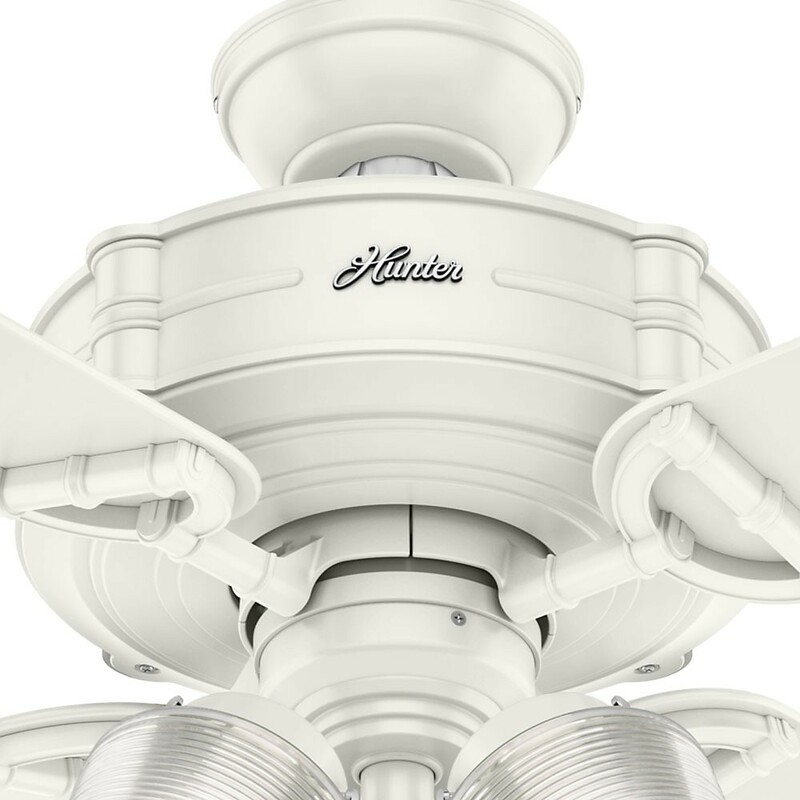 Three-position mounting system allows installation for angled, flush or standard with the included 2" and 3" downrods.